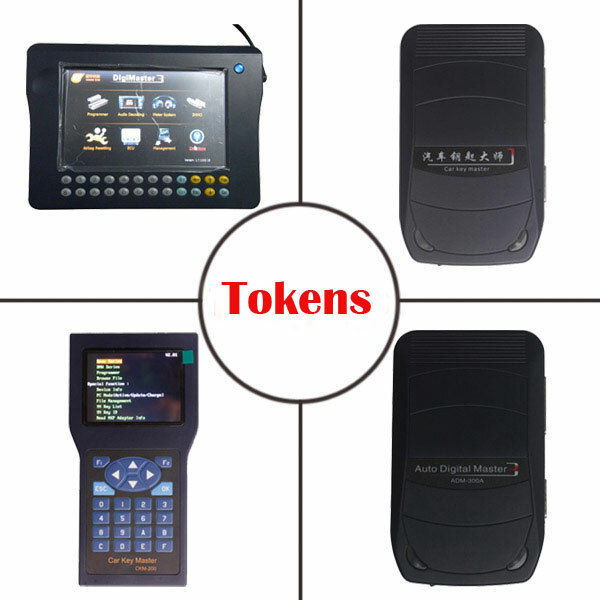 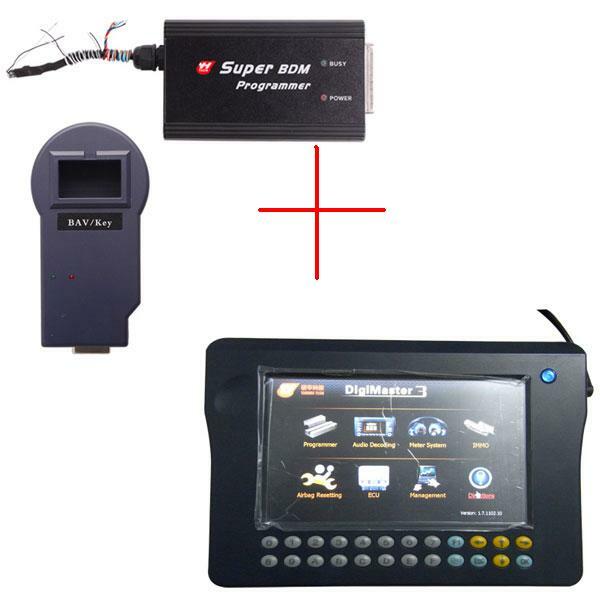 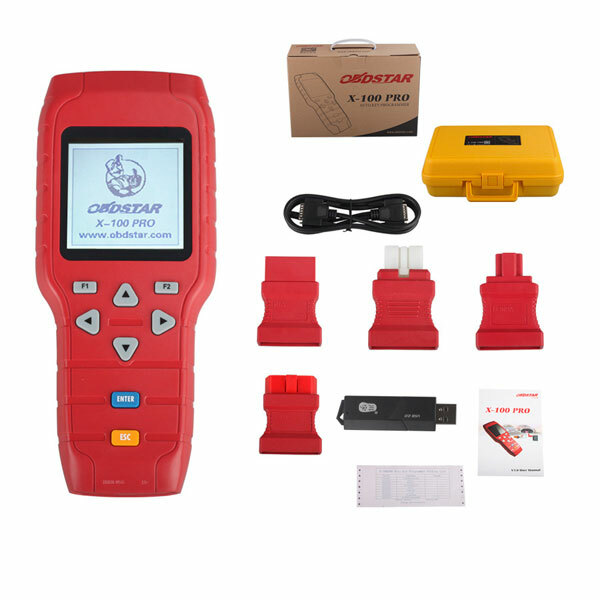 OBDSTAR X100 PRO Auto Key Programmer (C+D) Type which includes IMMOBILISER+ OBD Software and Odometer Adjustment + OBD Software.So OBDSTAR X100 Pro can support key programming,odometer changing,and EEPROM,it is now free with EEPROM adapter,and open the EEPROM authorization before shipment. 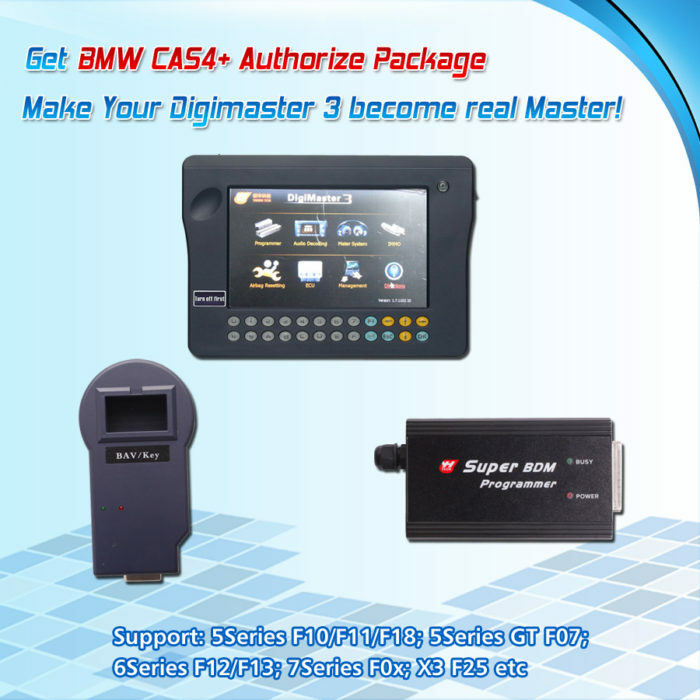 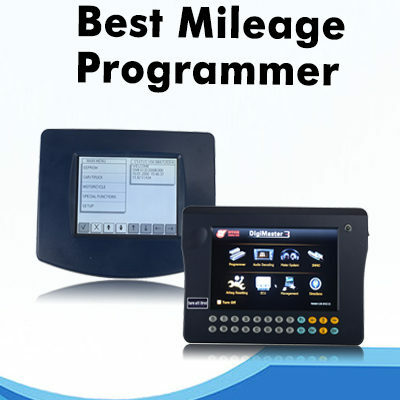 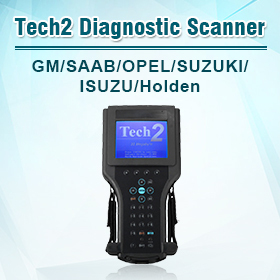 OBSTAR X-100 Pro support Ford and GM mileage programming,here is the car list,you can check it before purchasing. 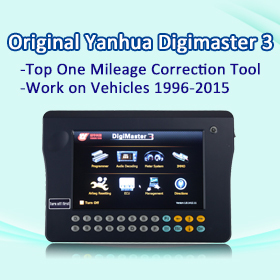 OBDSTAR X300M new odometer correction tool is based on this X100 Pro odometer function,you can also check x100 pro list as a reference.